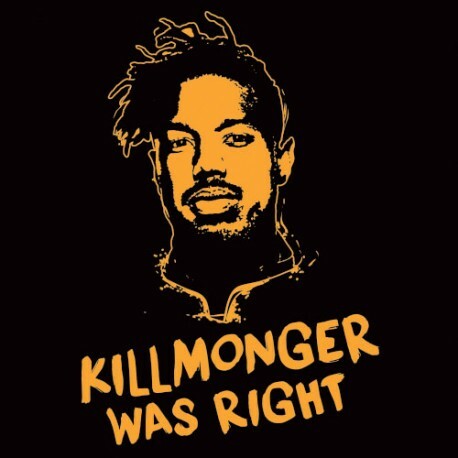 Are you tired of Wakanda's isolationism? Do you think Wakanda should share it's Vibranium resources and advanced technology with the rest of the world? 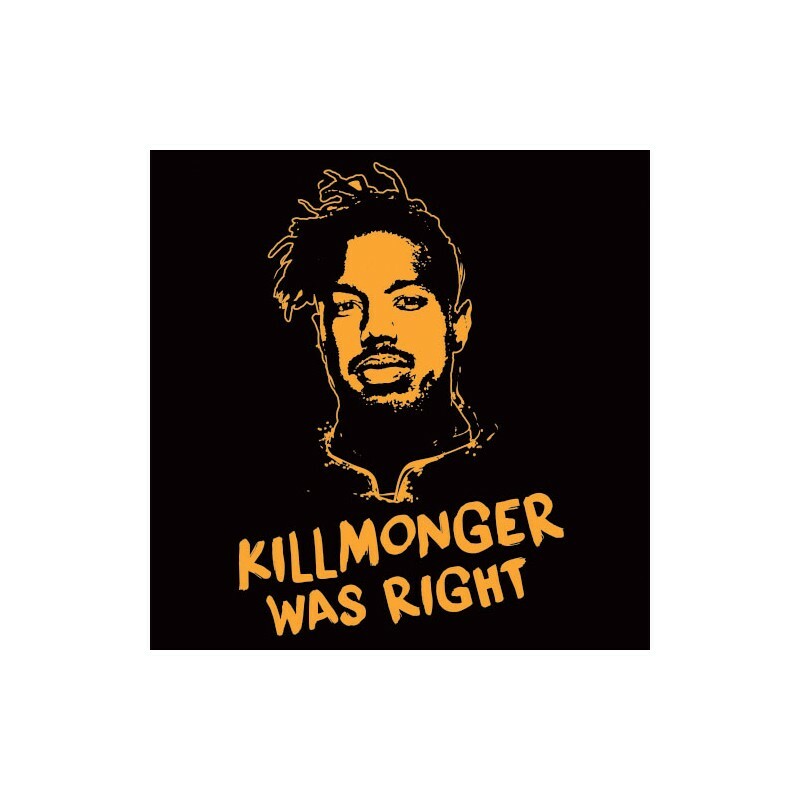 Protest the royal family's foreign policies with this "Killmonger was right" shirt!